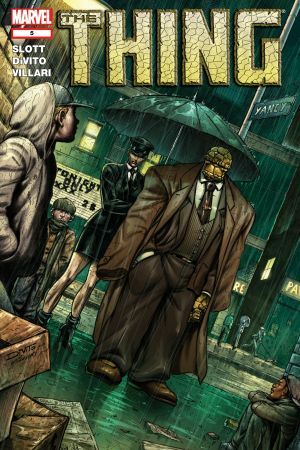 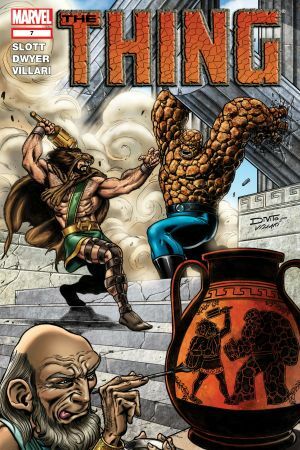 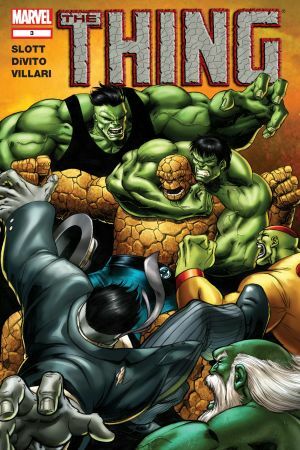 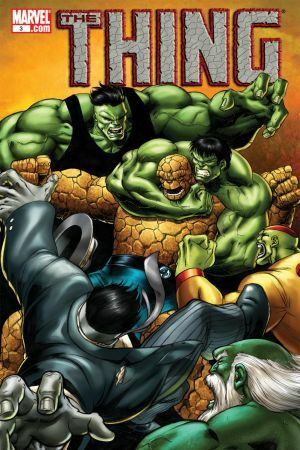 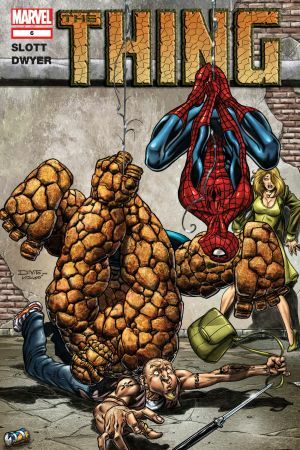 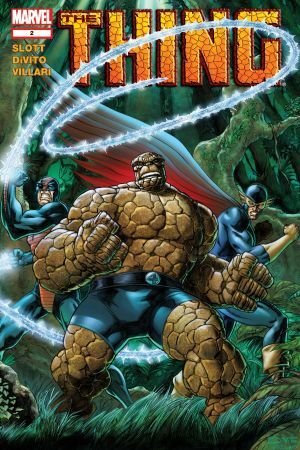 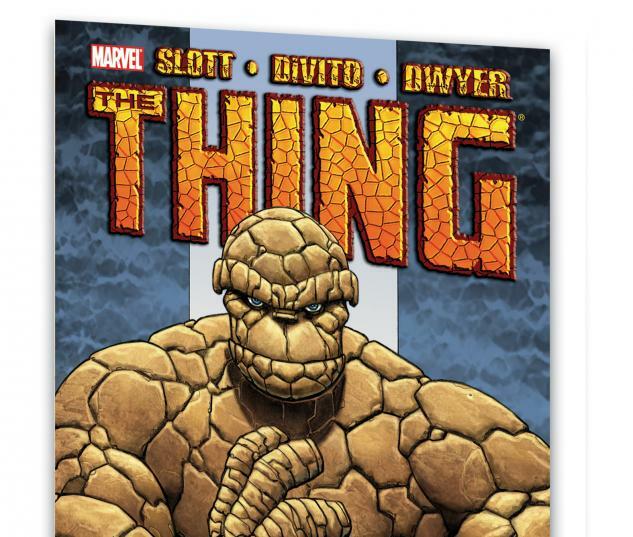 Join Ben Grimm and his pals as they clobber their way through the Marvel U! 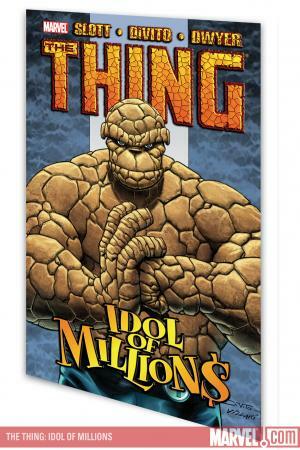 And, spinning out of events from FANTASTIC FOUR, the idol of millions is now worth billions! So will big bucks make a Rockefeller out of this Rocky fella? 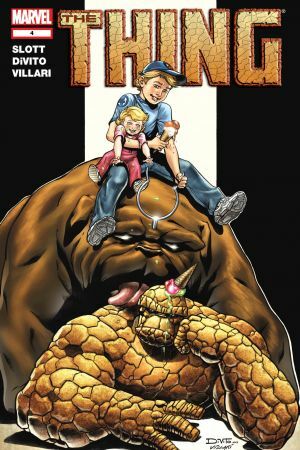 Will Ben trade in Yancy St. for Park Ave? 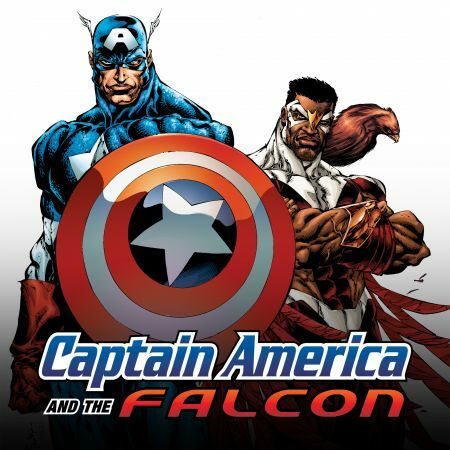 Tune in and see, True Believer! 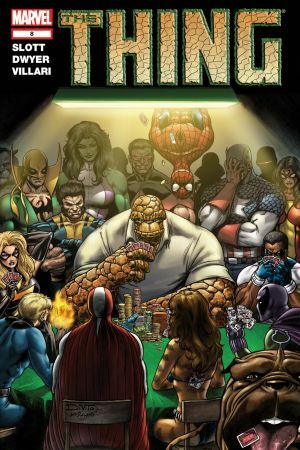 Special appearances by Goliath (Bill Foster), Warbird, Wonder Man and Peter Parker. 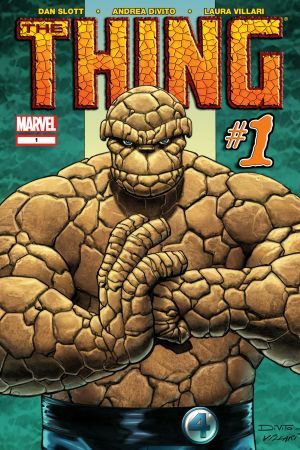 Collects THING #1-8.